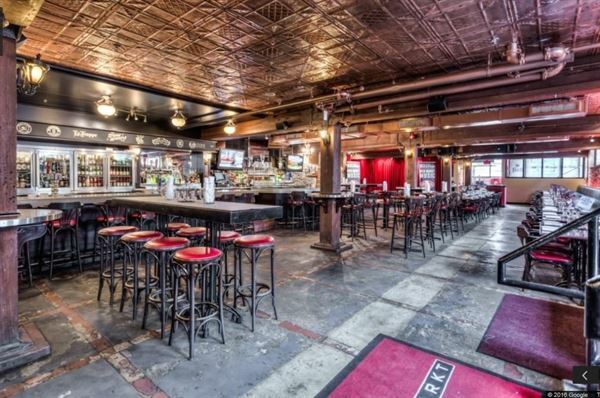 Bier Markt King West is perfect for those looking for a more intimate venue. With the largest patio on King West, this versatile neighbourhood space can accommodate a bevy of functions, from dining groups of 100 to cocktail events of up to 200. - Cocktail Reception: We typically suggest 6 hors d'oeuvres per person, or 8-10 if your event runs through lunch or dinner. If you're unsure where to start, I'd be happy to offer suggestions. - Set Menus: Please let us know which Set Menu you have chosen for your group. The selected Menu will be provided to your guests on event day, no need to make selections in advance. Our Set Menus cover a wide array of tastes and allow for an optimal and timely dining experience for large groups. - Chef's Tables: This fun family-style option is great for groups of 8 or more. We are pleased to offer from-scratch cooking! We ask that your food order be established as soon as possible to allow for the necessary preparations. We will then prepare an agreement outlining our policies and deposit details. Once you are comfortable with the agreement, a 50% deposit of the food subtotal will secure your reservation. We will accept adjustments to the food order up until 2 business days prior to your event. In many cases we do ask for a commitment to a minimum spend. This minimum spend is a food and beverage commitment based on the time frame and the space required for your group. This amount will be outlined in the agreement, and acts as the minimum dollar amount that needs to be spent during your event.